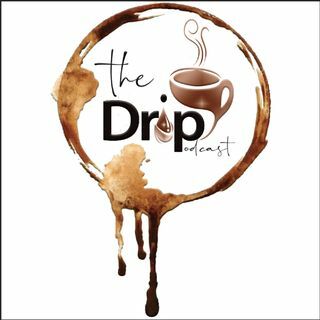 The Drip Podcast, Discussing Relevant Issues Positively. Still bringing laughter and encouragement with every conversation, from finances to dating disasters, over lots of coffee. Episode 35: - Get Outta Here! 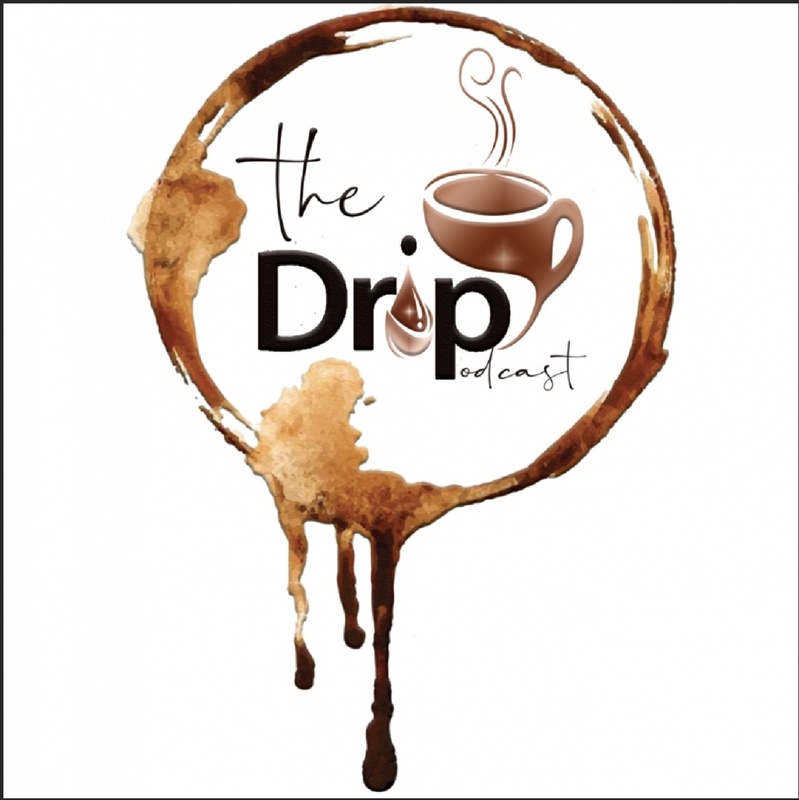 Episode 31: Side Pieces and Psychotherapy - Go Figure!